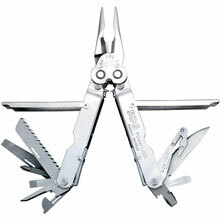 Having never owned a serious multi-tool before, I didn't know what to expect. 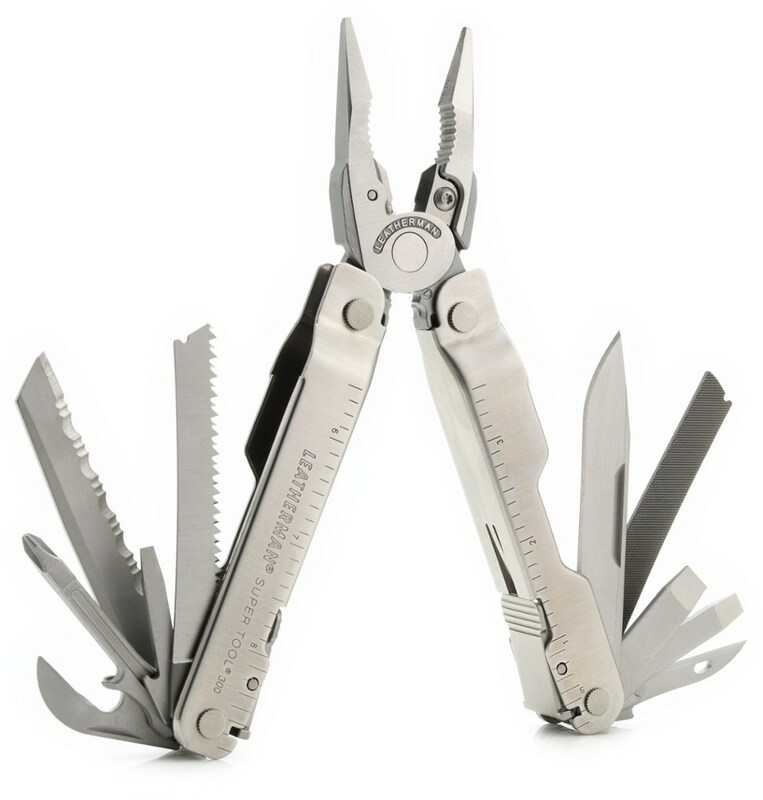 I had dabbled with my brother's various Gerber and Leatherman tools, I knew what I didn't want in a multitool. I bought this tool on a whim because of its excellent sale price and researching the SOG brand was confident I would get a great product. I didn't have a long time to get acquainted with this tool because I lost it a mere 6 months after owning it. That being said, it performed great while I had it. I used it a few times while fishing and various odds and ends while living in Florida. It did a great job with everything I threw at it, and being able to take it fully apart for cleaning was a big plus. All of the blades were crazy sharp and I even used the VCut on a whim which although not seemingly useful was also quite sharp. 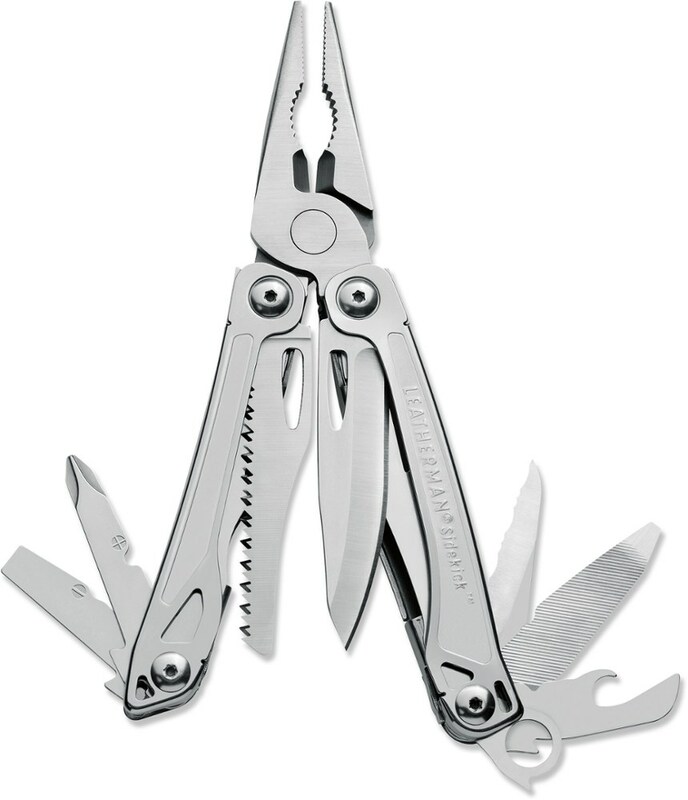 I am planning on replacing this with an identical multitool as soon as I find it on sale again. 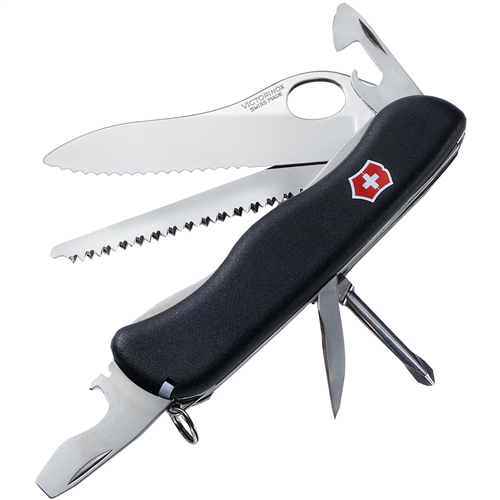 It will supplement my SOG folding knife which is excellent. 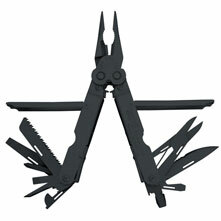 The SOG PowerLock 2.0 EOD is not available from the stores we monitor. It was last seen December 21, 2011	at SunnySports.